Regina Lester and Ron Koller, owners of Providence restaurants The Dorrance and The Malted Barley, respectively. 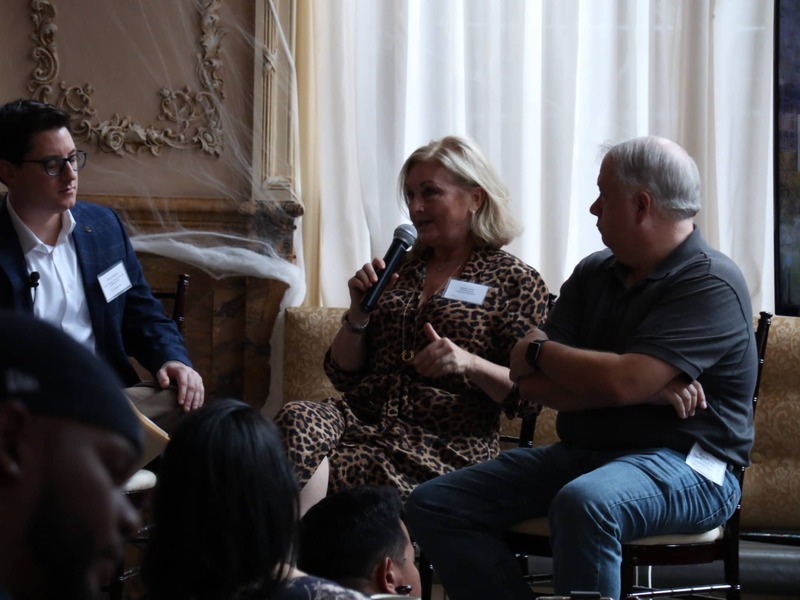 In helping to kick off the Restaurant Insider Roundtable series on Oct. 29, Providence restaurant owners Regina Lester and Ron Koller sat down to discuss operations and strategy, and to field questions from guests in attendance. 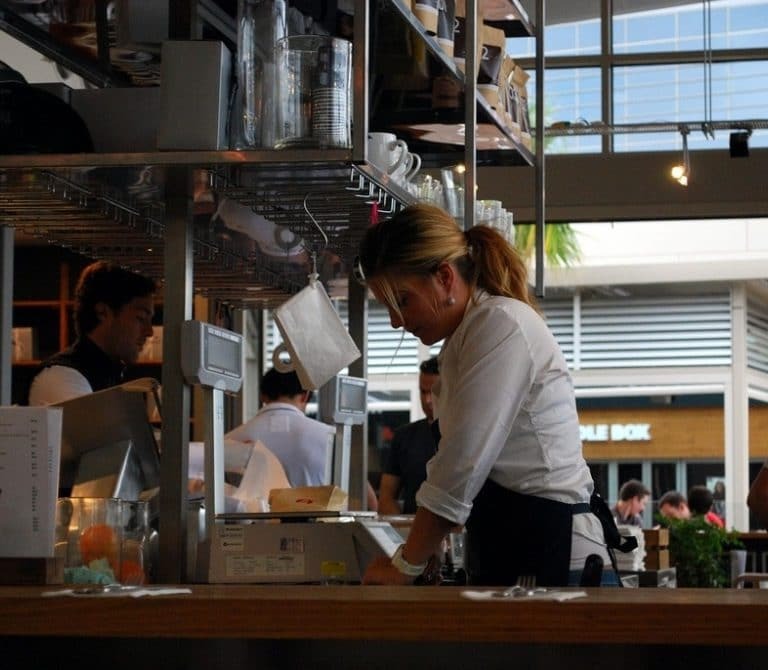 Both Lester and Koller decided to open their restaurants later in life. Koller had noticed a need for a craft beer bar in Providence, so he opened The Malted Barley, a full-service bar and restaurant featuring a pretzel-based menu and extensive beer selection. For Lester, a former legal professional, the decision was made to open The Dorrance, a full-service restaurant, bar and event space, in part due to her husband’s love of restaurants and food. “We dove right in and did it,” she said. Upserve Customer Q&A: The Dorrance and The Malted Barley from Upserve on Vimeo. Both Lester and Koller said technology has helped provide them with opportunities to continuously improve the guest experience. 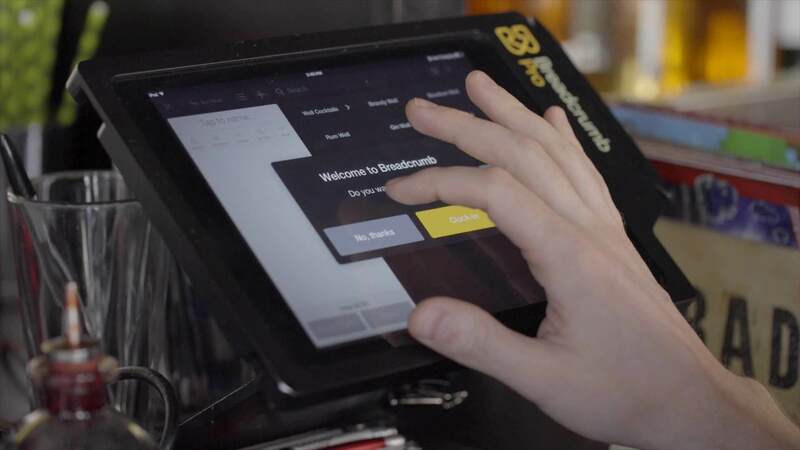 By utilizing Upserve’s full platform of products, including inventory, analytics, and POS, they are able to dig into real-time data and historical trends about menu and server performance. 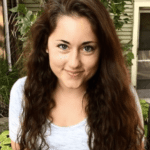 “What I love about it is the ease of use on the front end, but the power on the back end to pull my data and reports and to analyze my business,” Koller said. 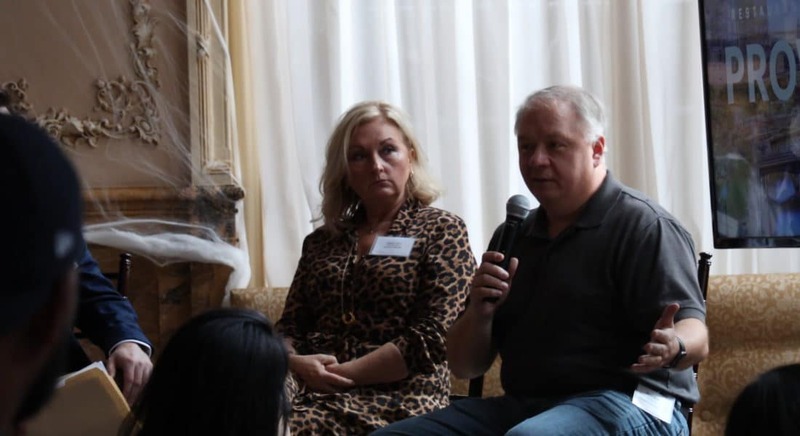 Even though they have the difficult task of keeping multiple plates spinning through every single shift, both Lester and Koller agree that fostering positive experiences for guests is worth the effort. Interested in attending the next Restaurant Insider Roundtable? 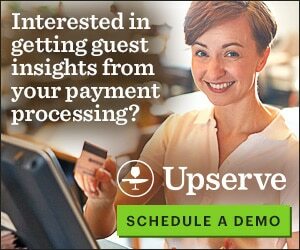 Click here to see if Upserve is coming to a city near you!